I think everyone should have a skill in their back pocket that can make them extra money in case things ever get tight. Personally, writing has always been my go-to side hustle idea when I need extra cash. 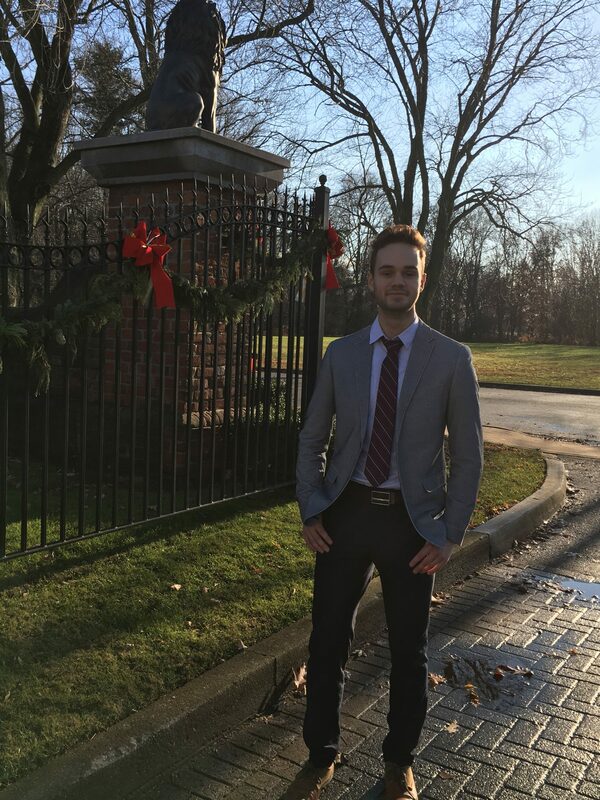 I’ve promoted freelance writing as a great college side hustle because I made some decent money by writing articles while finishing my degree. Additionally, I’ve even created a guide that covers the basics of how to get started as a freelance writer. Long story short…I’m a massive fan of typing away at a computer to get paid, and I figure many other people are as well! So, time to expand beyond my freelance writing guide and to break down some of the best writing sites that pay and what you should expect! Many websites that pay writers are looking for specific styles of articles, lists, or various editorial pieces. While these websites are a great way to make money by writing, I figured I would start out with the most open-ended platforms where you can truly get paid to write about anything. 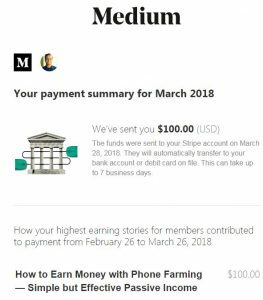 I know I’ve covered how you can make money on Medium very extensively on This Online World, but this website has been one of my favorite ways to make money writing so I had to include it. My Medium earnings have slowed down significantly over the past few months as the platform has become more competitive, and it seems like simply syndicating content isn’t going to cut it. I won’t go into immense detail on how you actually make money since you can learn all of that in my other posts, but the point remains that you can make money by writing if you consistently create content. Bonus points for any political, tech, entrepreneurial, or design related articles (these do really well on Medium). At the end of the day the top writers on Medium are clearing $10K most months, so there is clearly potential if you put a lot of time and effort into growing your Medium following. Verdict: If you have aspirations to create your own column or get your opinion out into the world, writing on Medium is a great way to start. 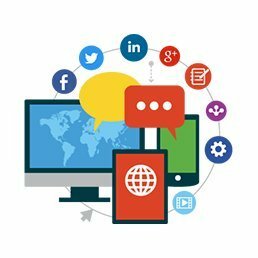 The entire process behind the Steemit platform is a little complicated, but this post breaks down the entire Steemit business model which is quite fascinating. I seriously recommend giving this a read. Steem: This is a crypto token that can be traded or exchanged for Steam Power or Steam Dollars. Steem Power: Steem Power is similar to Reddit Karma in some loose sense. Basically, the more Steem Power you have, the more valuable your votes are and your influence. Having a lot of Steam Power is critical to gaining rewards at a faster rate, so this theoretically incentives people to be valuable members of the community by voting, commenting, producing good content, etc. 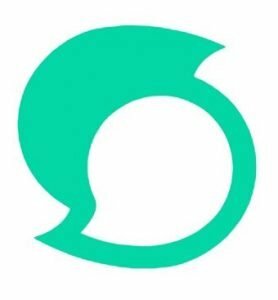 Steem Dollars: This is the actual cryptocurrency of Steem and is always set to $1USD in terms of value. Every day, the Steemit blockchain creates new Steem which is rewarded to the user-base. 90% of the units are given proportionally to those who hold Steam Power, and 10% is given to writers, curators, or commenters. Now, the problem with a platform like Steemit is that early adopters have more power than new members because they have accrued more Steam Power. You can still gain Steam Power by gradually earning Steem and converting it, but this will take time and dedication. So, you can make money on Steemit as a writer if people upvote your post (like Medium), but you will have to hope that accounts with high amounts of Steam Power are the ones upvoting you. Ultimately, I think Steemit is a fun way to dabble in the world of cryptocurrency or to syndicate content you have already written (like with Medium). Verdict: You will be hard-pressed to make a lot of money with Steemit as an early adopter but the system does sound quite neat! 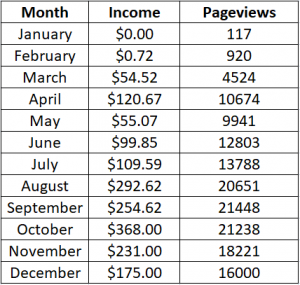 My monthly income from my first year of blogging. I don’t want to make this a post about blogging for money since I already talk about that in posts like my blogging guide for beginners or ‘Road to $100‘ series, but if you want to make money writing, this is definitely an option. Personally, I found writing articles for money to be a pretty tiring process by the end of college. Churning out 500-1500 words on topics I wasn’t all that interested in helped pay the bills, but it wasn’t incredibly fulfilling. If you aren’t in a pinch for cash, you can consider starting your own blog to gradually make money by writing about subjects that interest you. It really isn’t that hard to get a site approved for monetization sources like Google AdSense, and with some hard work and dedication I firmly believe you can create a $100/month website in 6 months. Score: 3/5 (not great from a purely financial perspective…blogging is a tonne of fun, in my opinion so I give it a 5/5). Verdict: Don’t start your own blog if you are in quick need of additional income or aren’t a fan of the whole marketing/brand building side of things. 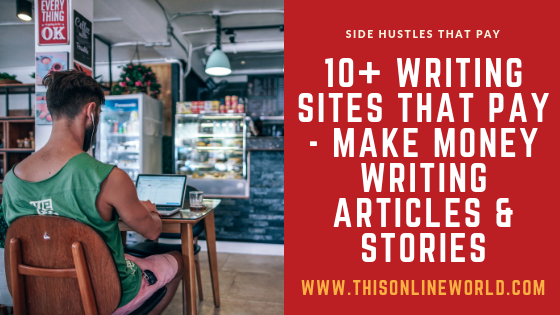 While writing about anything that crosses your mind and getting paid can sound like a wonderful way to earn extra income, sometimes, the best way to make money with writing is to work as a content writer to churn out articles. Here are some of the best websites that freelance writers can turn to if they want to write articles! TextBroker is one of the most popular ‘content mills’ around, and allows writers to make money by writing articles/content for clients and businesses. 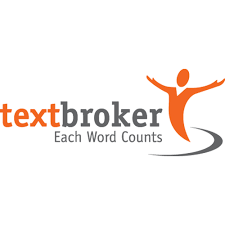 TextBroker has been in business long time, and while the registration process takes some time and requires writers to submit proof of identification, TextBroker is a stable and reliable way to make money by writing. As a writer, you select areas of ‘expertise’ in which you can write content for. As content requests come in as ‘Open Orders’, you can preview the content request to see what the client wants, such as a total word count, specific keywords, or other instructions. If the article sounds like something you can handle, you can claim the article and get to work. Clients have up to 4 days to to approve the article before it is automatically approved. So, how much can you make with TextBroker? If you are a decent writer you can probably score a level 3 or 4, and depending on how fast you are at typing, this could equate to $10-$15/hour for your time. Ultimately, if you are looking to make consistent money by writing articles, TextBroker has enough volume to keep you busy. Verdict: If you want consistent work, TextBroker is a great platform to consider. While TextBroker is a bit of a free for all when it comes to securing writing gigs, Upwork is all about establishing relationships with recurring clients as a freelance writer. On Upwork, you can make money as a freelancer in many lines of work. Programming, marketing, graphic design, and writing are all high in demand. However, on Upwork your freelancer profile is immensely important. Your profile will tell potential clients the sort of work you have done, how many other Upwork clients you have worked for, your star rating, and a general sense of your rate/expertise. When jobs are posted to Upwork, you will be able to send a proposal/bid to the client. This is where developing a solid reputation and freelancer profile is critical. So, as a new writer on Upwork, you will probably have to under-price your services in order to get enough jobs to develop some trustworthiness/history. However, as your profile/ratings improve you can price your services to match your skill. One benefit of Upwork is that while you can make plenty of money by writing content/articles, you can also find larger projects with higher payouts (if that is your cup of tea). 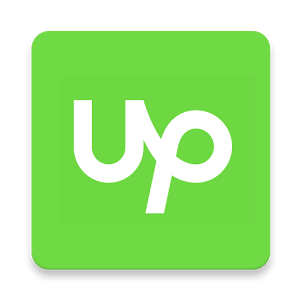 Upwork does take between a 5%-20% cut of your commission based on how much revenue you’re pulling in per month, but that’s the price freelance writers pay for accessing a robust marketplace and enjoying monetary security/near guaranteed payment. Verdict: If you want to make money with writing for the foreseeable future, Upwork can be a great platform to grow on as a freelancer. Freelancer.com and Upwork are very similar. You create a profile, bid for jobs, and attempt to grow recurring business with clients by developing a strong relationship. However, the main drawback for most writers on Freelancer.com is that their free account limits you to 8 job bids per month. This is fine if freelance writing is just a hobby/modest side hustle, but more serious writers will have to pay a monthly fee of up to $60 to unlock more bids. I’ve tried finding more information on their fee structure, but it’s quite hard to/is very confusing. Freelancer does provide some useful features like work progress monitoring/timesheets, but judging by these Freelancer.com reviews, it doesn’t come close to Upwork. 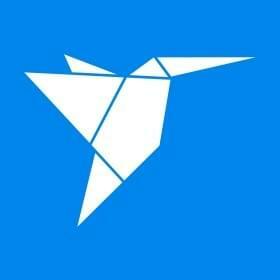 Verdict: I would only suggest Freelancer.com as a last resort for making money with writing. You can also turn to other sites like People Per Hour, Fiverr, or Reddit. Alright, if making money by writing articles isn’t for you, and the thought of starting out on your own platform is daunting, you can still try your hand at writing for specific websites/publications for cash. Please note: This is probably the hardest/least guaranteed way to make money as a freelance writer. These websites are not required to accept your pitches even if you submit a completed article/story, and there have been plenty of cases of websites like these stealing content or not paying writers. Proceed with this in mind! I also won’t be giving scores or verdicts for these websites because they are incredibly specific in terms of the content they are seeking or their payout rates. 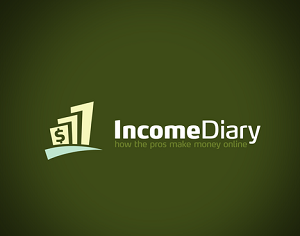 Income Diary is a website dedicated to sharing tips on how to make money online, and the website will also pay writers for high quality articles on topics like blogging, search engine optimization, or making money online. Currently, Income Diary states that they are seeking writers to create in-depth content about Ahrefs or SemRush, so contact them with a quote if this is your kind of gig! 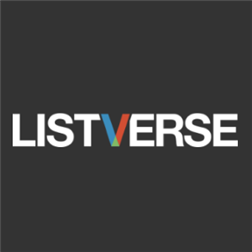 ListVerse is very simple: write top 10 lists, and get $100 for an article if your work is selected for publication. So, if you are interested in writing top 10 lists for money, you should probably browse their website to see the sort of content that makes it to the front page. All list submissions require 1-2 paragraphs per item, and you will have to cite any fact or figure you use appropriately. Ultimately I would suggest treating ListVerse as a fun side hustle if you are looking to write without the need for fast cash. There is no guarantee they will publish your article, and you might have to wait weeks or months to hear back about a pitch. Definitely not fast money! Guideposts publishes “true stories about people who have attained a goal, surmounted an obstacle or learned a helpful lesson through their faith,” and much of their content uses first person narratives to explain a very personal story. Guidepost is currently paying for full-length (1,500 word) articles, and you can check out their content submission guidelines to learn more about their requirements. In the past I know Guideposts paid writers extremely well for certain articles (I’ve come across old posts stating they would pay upwards of $250), but I haven’t found information on their current rates. I suspect it is lower than in the past, but this could be worth checking out if you have an inspiring story to share! 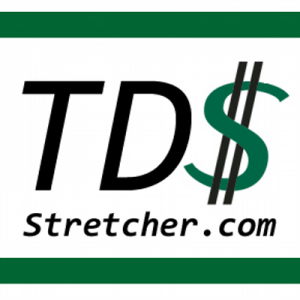 Stretcher is a website that shares articles on how to save time/money or how to earn more money, and the website receives more than 1 million monthly views and has quite a lengthy history. According to their submission page, Stretcher has more than 10,000 articles, so they want very niche or specific content as they have more than enough generic ‘how to save money every month’ style posts. 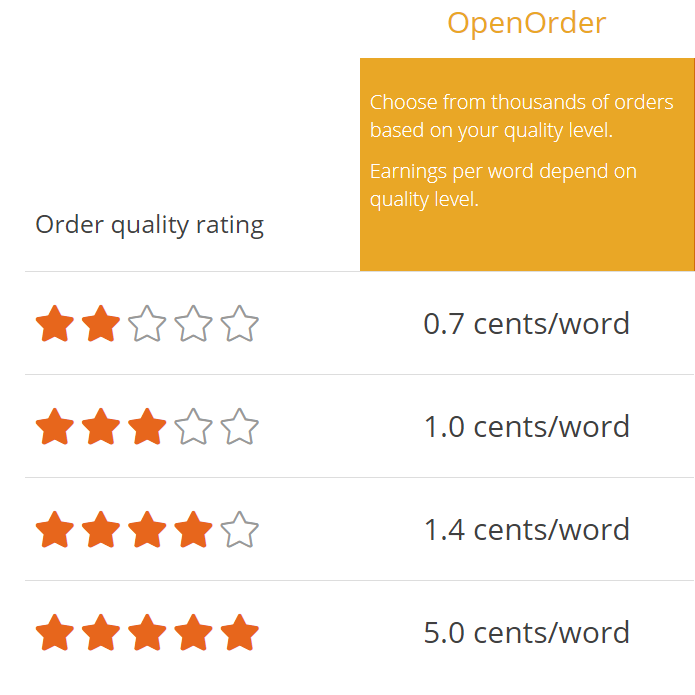 Stretcher has a payment rate of $0.10/word, and they accept articles with as few as 500-700 words in length. If you have a knack for writing personal finance articles, this could be a great website to write for! There are so many writing sites or magazines that pay authors for short stories, and I only listed a few of the websites I’v heard of or found interesting in this post. However, I want to end this article by briefly covering the topic of the publishing industry as a whole and my thoughts on what’s in store for the future in the world of freelance writing. Recently, the publishing industry has experienced some turbulence. Major publishing companies have been slashing jobs, and Vice, BuzzFeed, New York Media, and others have felt the sting of declining revenue and fierce competition within the industry. Publishing is brutal. You require massive scale to generate significant revenue, but achieving scale in the digital world requires an incredible amount of resources and funding. Additionally, while the salaries you pay content creators or writers might remain fairly stable in terms of fixed cost, factors like algorithm changes or fluctuations in advertising rates can make the revenue side of the equation a lot more volatile. This is why websites like NerdWallet have had several rounds of firings in the name of profitability and are yet a $500+ million dollar company. While there is a growing trend in publishing of consolidation in which content creators and programmatic advertisers team up for the purpose of scale, I think the industry is also moving in a direction in which freelancers have plenty of opportunity. If anything, it has never been better to be a small fish in a big pond. You can still make great money as a freelance writer or hobby blogger, and you can scale at a rate that suits you rather than incurring losses month after month. So, if you are looking to make some money by writing articles or stories, I definitely encourage you to just start somewhere. It doesn’t matter if you write for Upwork, Medium, or your own blog…the ability to make money with writing isn’t going anywhere, provided you can put in the work!